Since more than 42 years Apple continues to revolutionise technology and the computer world and this also applies to poker ever since online poker sites started creating Mac-friendly poker software. 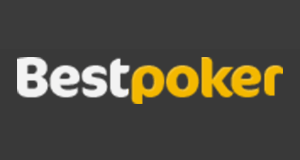 We have put in a lot of time and effort to compare and rate all of them to be able to come up with the most comprehensive list of the best Mac Poker Sites. 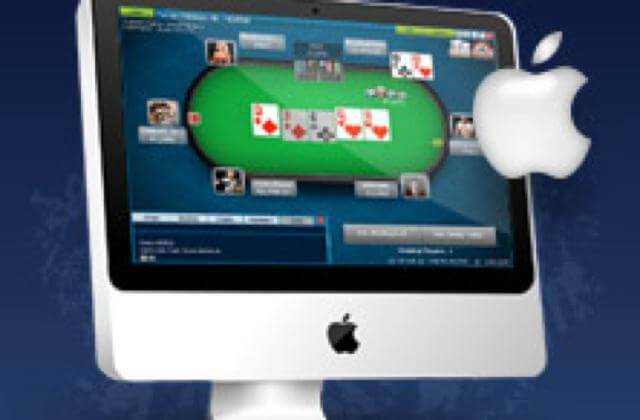 Check out our ultimate guide to Mac Poker Sites below! How to get access to the best Mac Poker Sites? Upon making your first deposit, you will receive $2000 bonus and up to 50% rakeback along with our $10,000 Exclusive Race and other promotions. 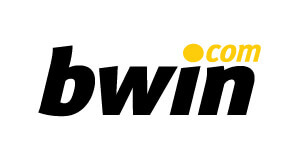 Upon making your first deposit, you will receive $/€100 bonus, up to 40% rakeback, our Exclusive Party & Bwin Chase along with other exclusive promotions and races. 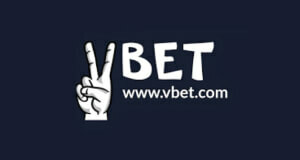 Upon signing-up, you will receive €20 free no deposit bonus. 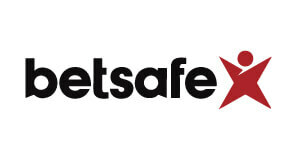 Once you made your first deposit, you will receive $400 bonus and VIP club along with other promotions. 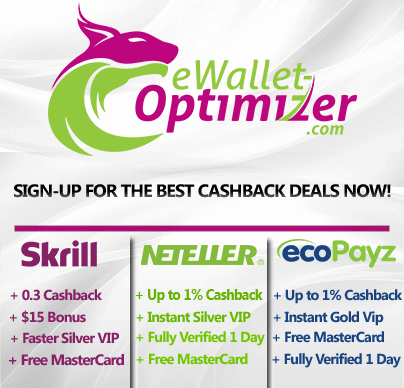 By signing-up, you will receive a 35% VIP Upgrade and further exclusive promotions worth €90,000 per month. 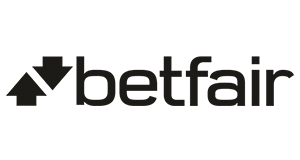 Upon making your first deposit, you will receive €1000 bonus, a 30% VIP upgrade so you can change points for 30% rakeback anytime and our Exclusive Betsson/Betsafe/Nordicbet Chase worth up to 20% along with private freerolls and other exclusive promotions. Mac Poker Sites, Mac Poker App or Mac Poker Instant Play? Although the main focus of Mac poker sites is to produce the best downloadable Mac-friendly poker software, there are two other options to choose from. The mobile poker app that you can download to your iPhone and iPad or the instant-play „no download“ clients, where you play online poker directly via the browser and no download is needed. Mac Mobile Poker apps are very advanced, super safe and highly customized nowadays. They are available for all big online poker sites and the iPhone poker apps have almost the same features than the desktop client. The only difference are the simplified poker lobbies, however you can still access the full range of games such as Texas Hold’em, Pot-Limit Omaha, MTTs or Sita & Gos. Even modern and popular poker variations such as Zoom, Fast-Fold Poker or Spin & Gos are part of the best poker apps for iPhone or iPad. 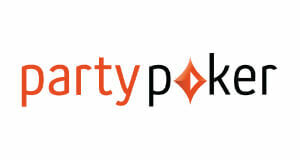 Last but not least there is also the option the option of mac poker instant play. 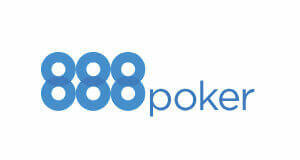 Where you play online poker on your Mac directly via your internet browser like Google Chrome or Mozilla Firefox. The advantage is that you don’t have to download any software such as a Mac-friendly poker client or iPhone poker app and can start playing straight away no matter what operating system is running on your computer. Disadvantage is that they are lacking in both quality and especially security compared to the Mac poker software or Mac poker app. Can I Deposit at Mac Poker Instant Play and No Download Poker Sites? 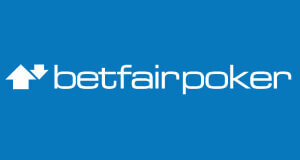 Of course you can make deposits at non download poker sites just like with regular online poker software. 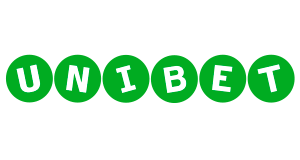 Just make sure that you sign-up through us by clicking on „Claim Now“ to ensure that you get the best poker bonuses and rakeback deals available. So what are you waiting for sign-up today at one of the best Mac poker sites and start earning massive extra cash through our industry-leading rakeback deals and more than $150,000 per month in exclusive VIP-Grinders Promotions!